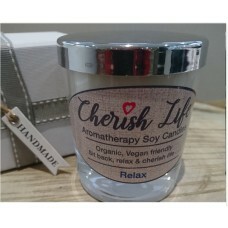 Cherish Life Aromatherapy Soy candles are hand poured in York and are 100% natural. They contain no parabens or synthetic fragrances. Only 100% pure essential oils are used in all Cherish life products. Each candle contains Soy wax, cotton and paper wick and 100% pure essential oils. All candles are gift boxed so make a fantastic gift. Lavender - Is well known for its amazing ability to relax. Rose Geranium- Is well known for its ability to relieve anxiety. Cedarwood- is well known for its ability to promote a sense of calm. By combining these oils Cherish Life have created a candle that will help you unwind after a hard day at work. 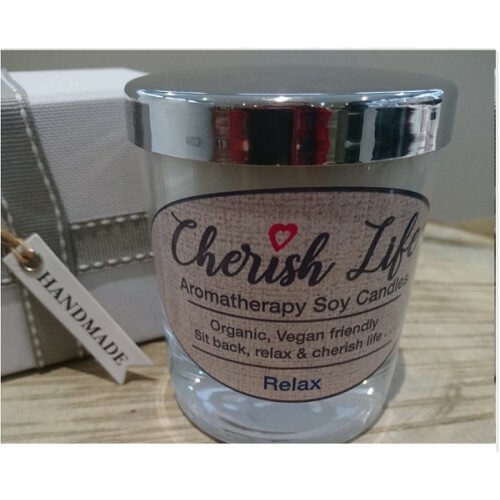 What makes Cherish Life candles so special? My love for candles started many years ago. I have bought some fabulous candles over the years, the divine aromas combined with the warm glow from the flame, makes something about candles very special.  Aromatherapy has been used for many years to improve both psychological and physical well-being. Each pure essential oil is extracted from plants via steam distillation and have amazing properties, some help to relieve stress and anxiety, while others induce a sense of calm and relaxation. So I decided I wanted to produce a candle that not only created the perfect ambience but also a candle that would have a positive affect on my mind and body. After vigorous testing, I'm finally content with my product and would like others to experience a candle that is natural and beneficial to the mind and body.